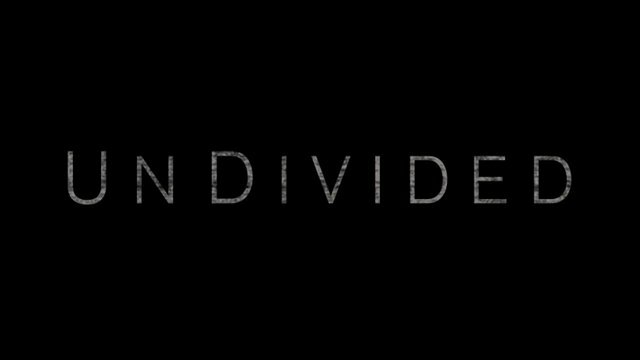 I played a trailer this past Sunday from the film “Undivided” telling the amazing story of Southlake Church and Roosevelt High School in Portland, OR. God opened a door for the church into the public school to serve with not strings attached. Check out the website and watch the powerful stories.